Following on from the success of last year’s phone, it is no surprise that Razer has just launched the second iteration of its mobile gaming device – the Razer Phone 2. The new model was launched in Los Angeles, but we got some hands-on time before the official announcement to give you all the information you need to know about this new phone. At first glance, you would be forgiven for thinking the design of the Razer Phone 2 is exactly the same as its predecessor – both have the same, boxy look to them with chunky bezels to house the stereo speakers. Razer has made a few tweaks to the design, though, with the biggest change being the Razer Phone 2 sports a new glass back that means wireless charging is now supported. On top of that, the Razer logo is indeed now RGB Chroma back-lit (although you can turn it off) and the camera module has been moved from the left-hand corner to a more central location. 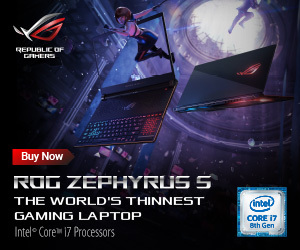 The display is still a 5.72in 1440p unit – with a traditional 16:9 aspect ratio – and it of course boasts that 120Hz refresh-rate which made Razer Phone 1 so good to use. The screen has been improved, though, with Razer claiming it is up to 50% brighter than the Razer Phone 1. I was able to use both devices side by side, and the new model is definitely brighter, but the colours seem to pop a bit more as well while contrast also looks to have been improved, giving the new phone a more appealing viewing experience. 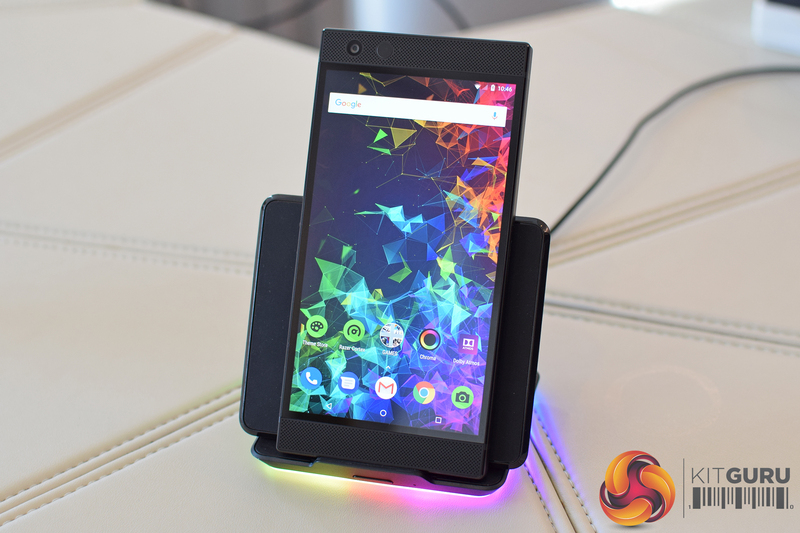 Sandwiching the display we again find a huge stereo speaker setup, which proved to be absolutely class-leading when I reviewed the Razer Phone 1. Razer says it has improved the speakers further, and they are now louder and clearer thanks to upgraded hardware and Dolby Atmos. It will be interesting to test both Razer Phones side by side and listen out for the difference. Internally, the Razer Phone 2 is rocking the Snapdragon 845 CPU – not a new 855 chip as has been rumoured – which is again alongside 8GB of RAM. 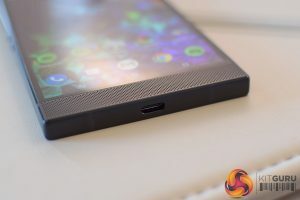 While the battery capacity has not been improved from the 4000mAh cell we saw in the original phone, Razer says the Snapdragon 845’s increased efficiency means it should last longer – but we will have to see about that. Moving round to the sides of the device, the power button is still placed positioned on the right-hand edge of the phone, and this again houses the fingerprint scanner. Two small volume buttons occupy the middle of the left-hand edge. Along the bottom of the phone, we again find a single USB-C port – meaning no 3.5mm jack, but this isn’t a huge surprise considering the original Razer Phone didn’t have one in the first place. A USB-C to 3.5mm dongle, with 24-bit DAC, is included in the box. 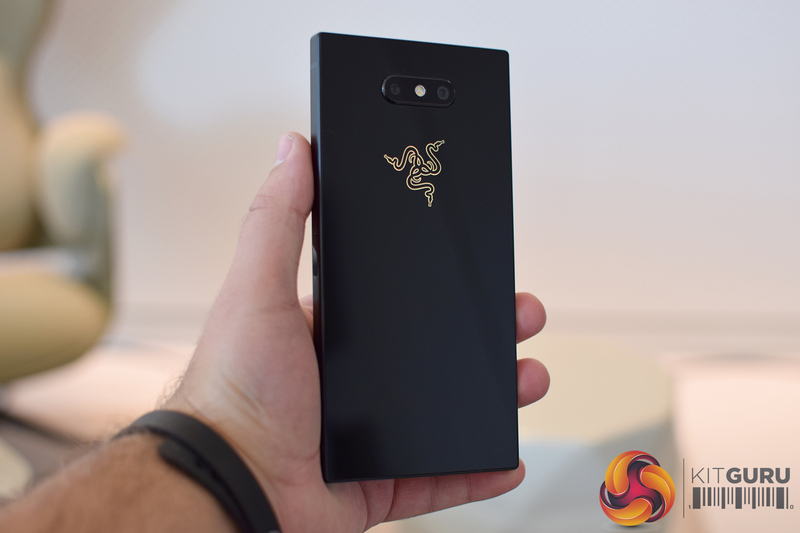 Comparing the dimensions of both Razer Phones, it is interesting to note that the new phone is slightly bigger – it measures 158.5 x 78.99 x 8.5mm, whereas the original model measures 158.5 x 77.7 x 8 mm. This probably isn’t enough of a difference that you would be able to tell them apart in practice, but it is worth noting. More importantly. the Razer Phone 2 is now IP67 certified, something the original model lacked completely. This is quite a feat considering the large stereo speakers, but it is a very welcome feature to give you that extra peace of mind. 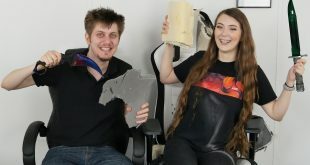 In terms of the cameras, this is probably the one area which Razer needed to improve the most – and a few things have changed. 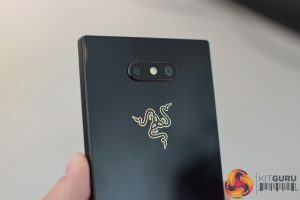 For one, the original Razer Phone used Samsung sensors, whereas the Razer Phone 2 has switched to Sony IMX sensors. The configuration is still one wide-angle and one telephoto camera, but the wide-angle (f/1.75) lens now has optical image stabilisation (OIS) which its predecessor lacked. The telephoto lens remains the same with an f/2.6 aperture and no OIS. On the front the phone again sports an 8MP selfie camera with an f/2.0 aperture. 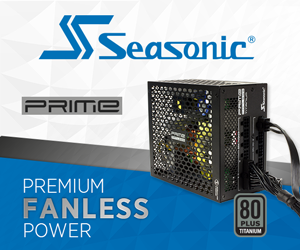 This is now capable of 1080p video for anyone interested in mobile streaming. 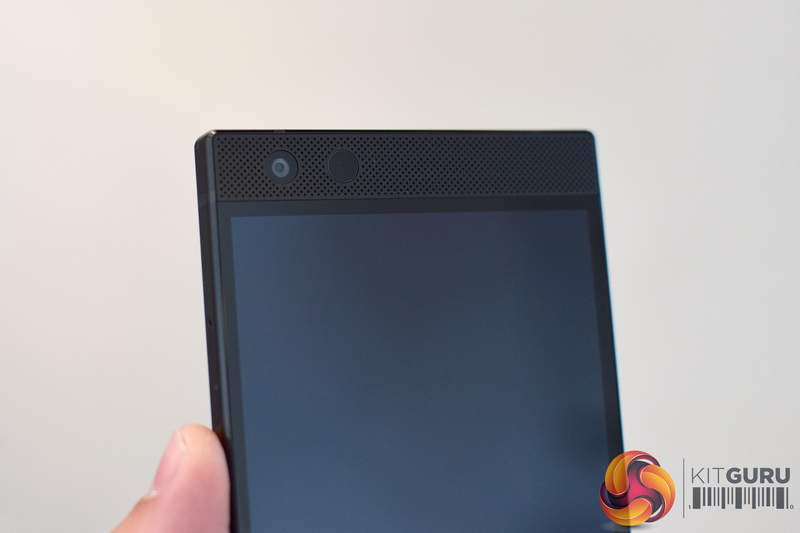 Razer has also focused on the software side, and we can expect a more complete camera app to launch with the Razer Phone 2. 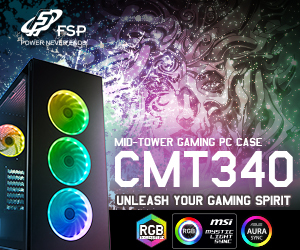 The device I used didn’t have the final version of the software so I can’t really comment on this yet, but we have been told to expect features including portrait mode and panorama support, while Razer is also promising continued updates to the software. Now, we already mentioned the Razer Phone 2 supports wireless charging, and alongside that we are going to see a Razer branded wireless charger as well – as you can see above. This supports Qi Fast Charging at 11.25W. 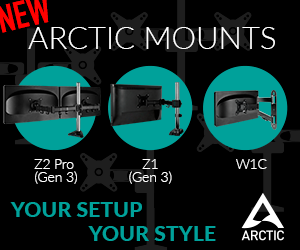 It can be configured as either a stand (as above) or as a flat pad, and it of course supports Chroma lighting. 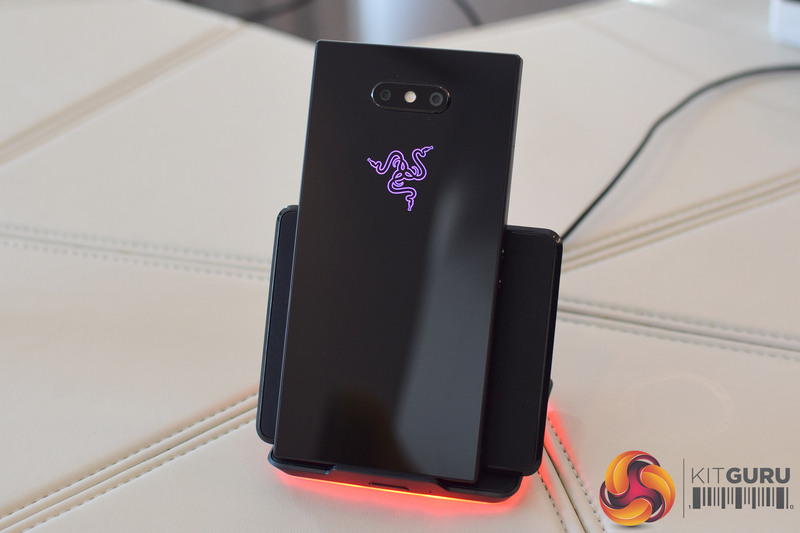 In terms of conventional charging, the Razer Phone 2 again supports Qualcomm Quick Charge 4.0+ as we saw from its predecessor, and a compatible charger will come included in the box. 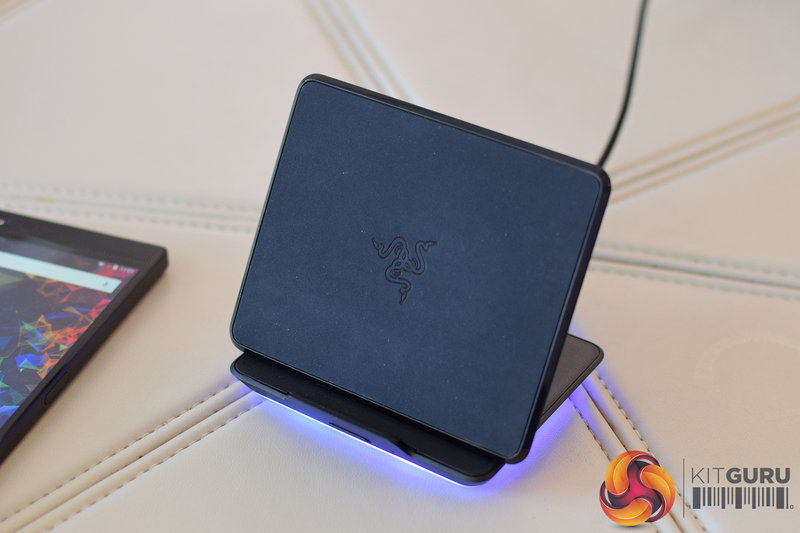 Razer says this gives a 50% charge in just 30 minutes. So that’s the low down for the Razer Phone 2. 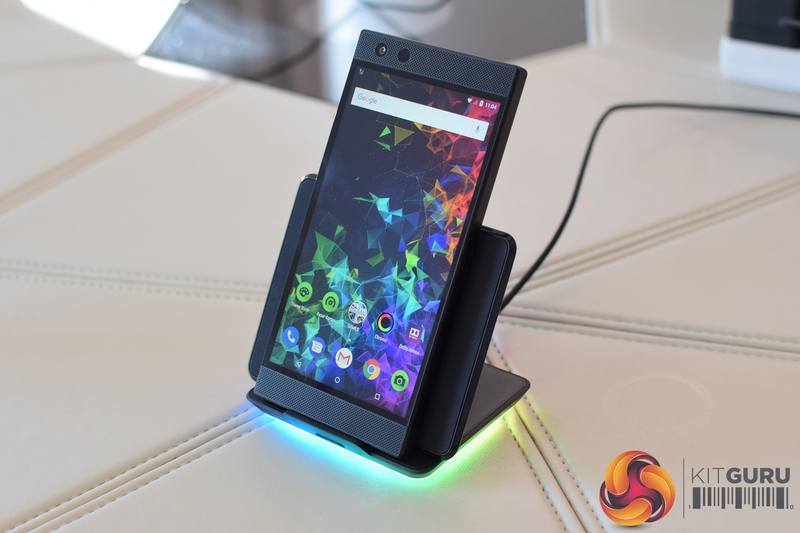 It has not made any radical changes compared to the Razer Phone 1, but if we look at all the things that have been improved – including the better display, faster processor, IP67 certification, wireless charging support, and (hopefully) improved cameras – the list does add up. 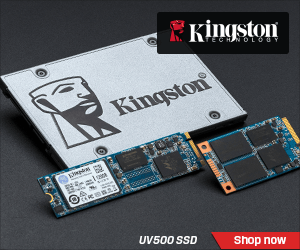 Until we get our hands on a unit for a proper review, we can’t say just how good it is, but there have been a number of improvements made. One slight disappointment is that the new phone will ship with Android 8.1, rather than 9.0 – although this was the case with the original Razer Phone which shipped with Nougat rather than Oreo. An update to Android Pie 9.0 slated for the near future. 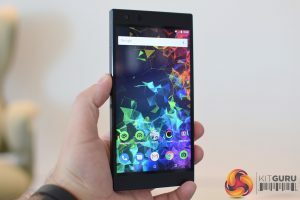 Unsurprisingly, pricing has also risen from the previous generation, with the Razer Phone 2 available for £779 SIM-free here in the UK, up from the £699 launch price of the Razer Phone 1. Again, we will have to wait for our full review to pass judgement on this price rise. 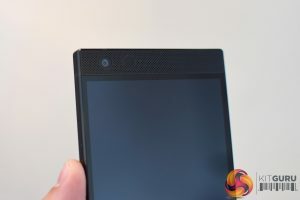 UK customers will be able to get the Razer Phone 2 from Three on contract, as well as SIM-free from the Razer Store, and we have been told the phones will be available from Three on October 26. For now, here are the full specifications for the Razer Phone 2. KitGuru says: The new Razer Phone is clearly not trying to do anything different to its predecessor – it is still very much a device for gamers and multi-media consumers. 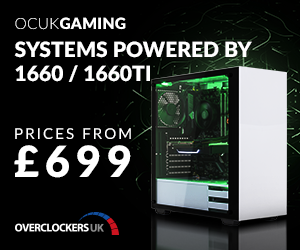 That being said, there have been a number of changes made – is it enough to make you want to upgrade?